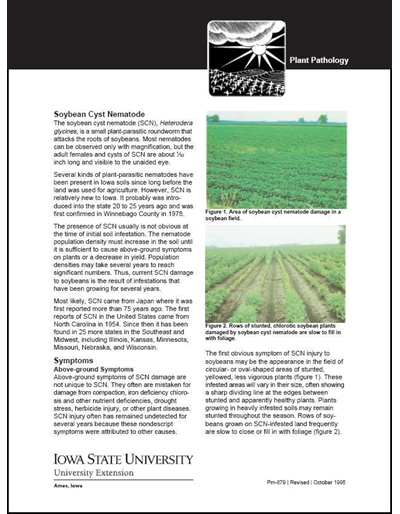 Soybean cyst nematode is the most economically significant pest of soybeans in Iowa and has been found in 98 of the 99 Iowa counties. 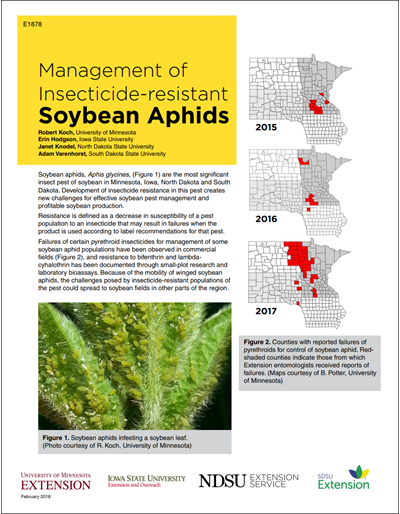 Infested soybean plants often show no symptoms other than reduced yield. 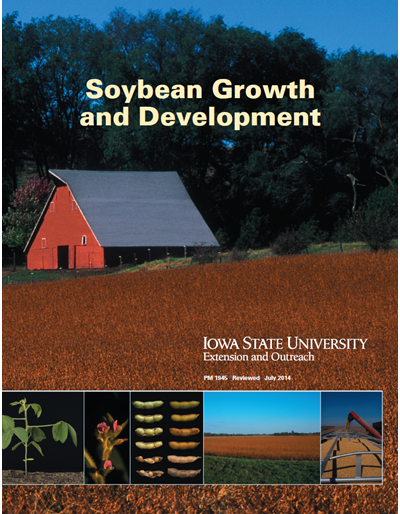 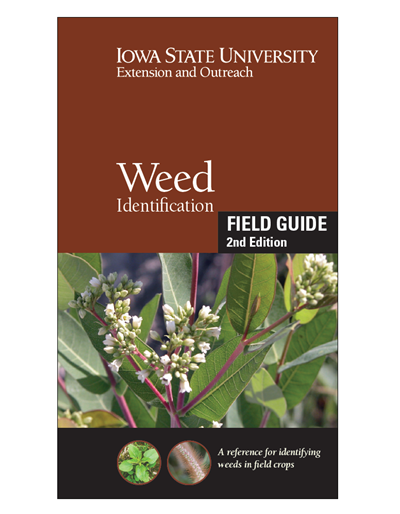 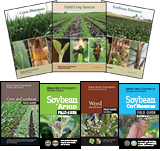 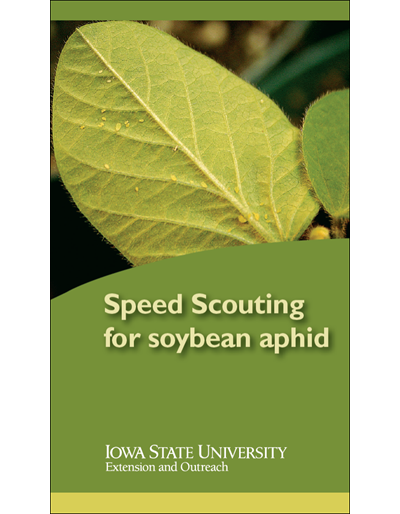 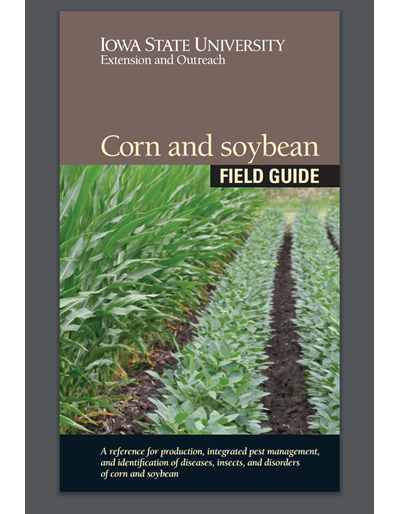 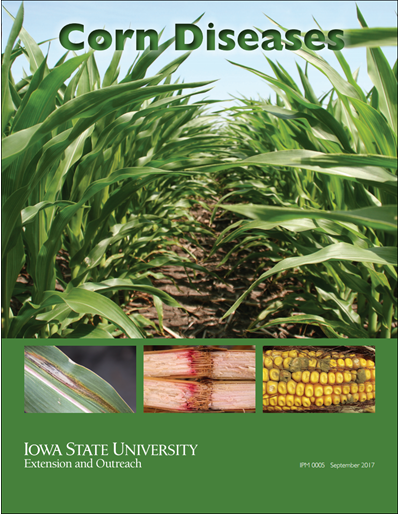 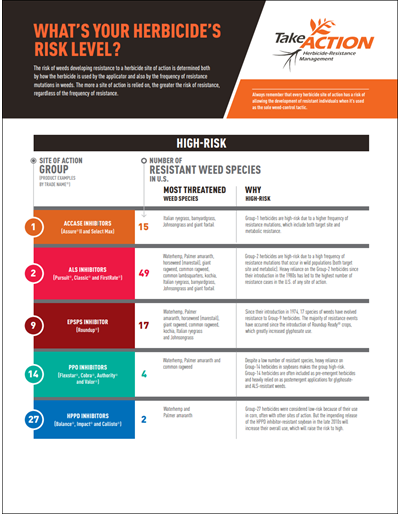 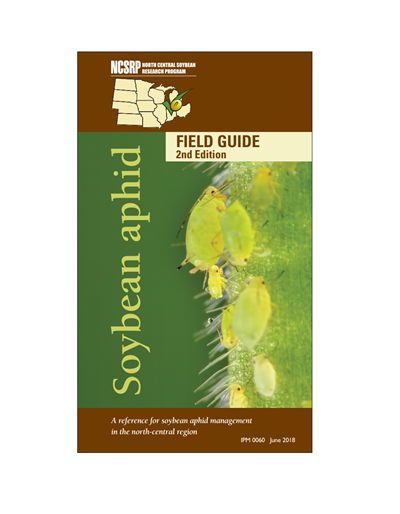 The 62-page field guide is designed as a resource for agronomists and farmers to manage soybean cyst nematode.